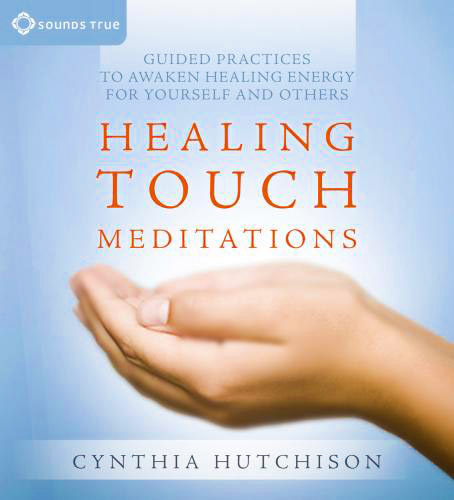 Cynthia Hutchison, Program Director for Healing Touch Program, created a new set of Healing Touch Meditation CDs in 2011 through Sounds True, a well known publications company focused on spiritual and holistic education products. This release (November 2011) is a two CD set with both lecture material about Healing Touch and also the three core self care HT self care meditation practices that are used in the Healing Touch Program curriculum. The lecture material is the first of its kind to be offered in audio format. Within 16 tracks, Cynthia shares a variety of information: 1) What is Healing Touch and how can it be used for self and for others? 2) Working with intention; 3) Descriptions of the concepts of centering, grounding and attuning; 4) Cynthia’s understanding of how we as spiritual beings come into human form through a vibrational step-down process; 5) Understanding the four dimensions of our energy system and 6) ways to use and share these recordings (groups, clients, friends, self care, classes). The HT meditations included are: 1) Centering, Grounding and Attuning; 2) the Self Chakra Connection; and 3) the Hara Alignment Meditation (enhanced from the original set version). These are the core practices taught in HTP that relate to the energy bodies: the Core Star, the Hara, the energy centers (chakras) and their corresponding fields. How can these CDs be used? 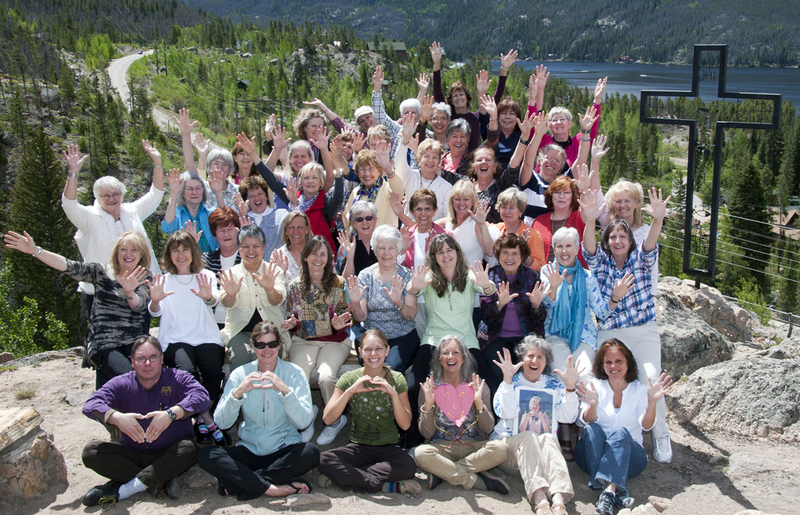 Students and practitioners of Healing Touch can use the lecture and meditations to deepen their understanding and practices. Mentors can use one or all of the tracks at mentee meetings for discussion and guidance. 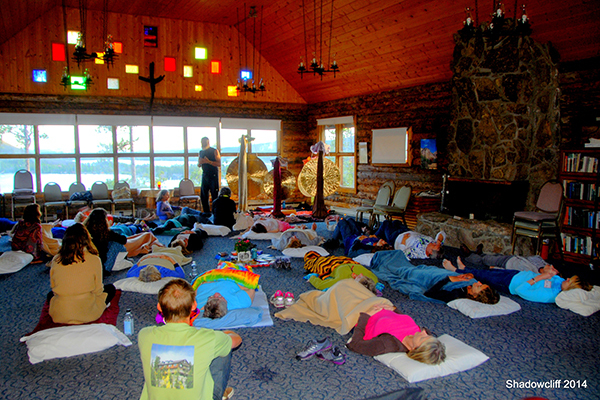 Instructors can share the meditations in their courses for the students to follow along during class. 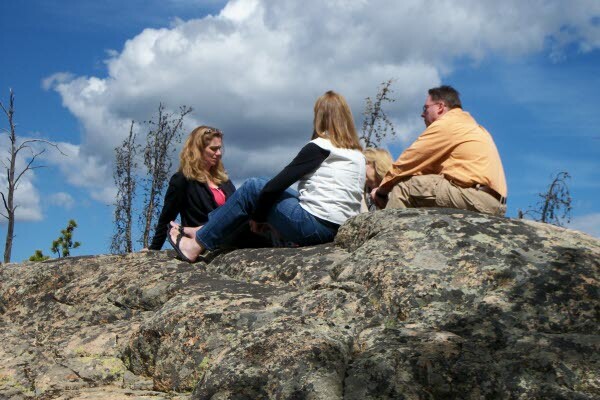 Practitioners interested in learning how to talk about Healing Touch to others can use them to help them develop their own style and flow of how to introduce HT to others. Practitioners can also use them with clients to teach these basic self care /self healing practices. Clients of Healing Touch or energy medicine can use them for their self healing and anyone can use them to enhance their self care and self healing. Many people use them upon arising to begin their day and at night before or while lying in bed. Because the sub-conscious mind will take in the information and intention of listening, the listening person will still benefit even if s/he falls asleep while listening. 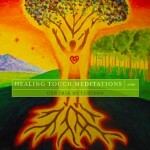 How is this CD different from Cynthia first Healing Touch Meditation CDs released in 2009? 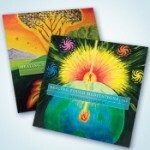 The original set of Cynthia CDs (available both on Cynthia’s store website and at the HTP online store) include all five core HT self care practices: 1) Grounding, Centering and Attuning; 2) the Self Chakra Connection; 3) the Self Spiral Meditation; 4) the Hara Alignment Meditation; and 5) the Etheric Vitality Meditation (from Level 4 curriculum). The original set (CDs 1#1 and #2) do not include any lecture material. “I think we have all wondered if we are more than we appear to be. I think we all know that we are. The question is, what understanding makes intuitive sense, but also invites us to demonstrate the essential self in the everyday world? 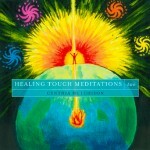 Cynthia’s two-CD recording, “Healing Touch Meditations,” will spiral you back to your core self. 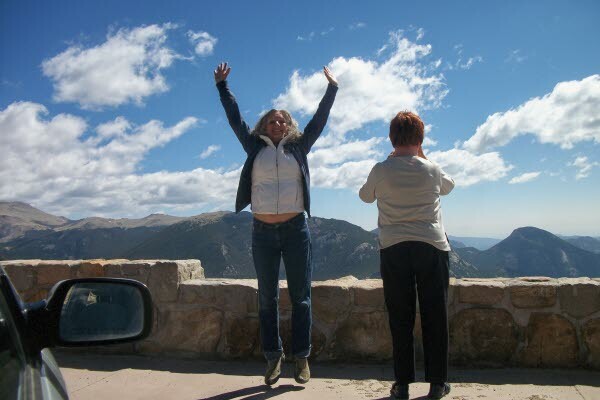 In line with Healing Touch Program’s curriculum, Cynthia explains the basic concepts that have made Healing Touch the single most effective energetic medicine on this planet. (That’s my opinion as the author of “The Subtle Body: An Encyclopedia of Your Energetic Anatomy”, an overview of 5,000 years of energy medicine.) 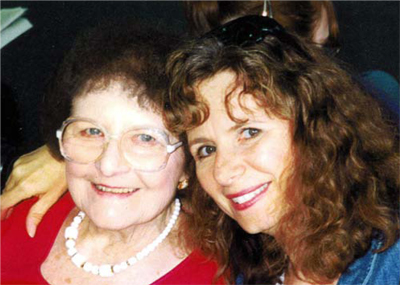 In the her first CD, Cynthia’s calm voice describes the three practices we will be learning. These are centering, grounding, and attuning. 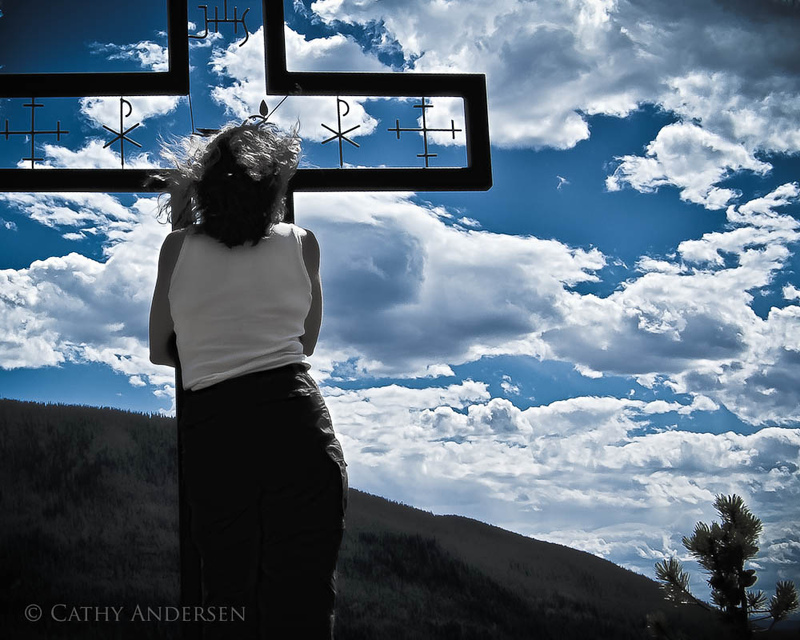 She continues to guided us through discussions about and meditations to teach us how to center (live in the present, within our heart); ground (living in our body connected with the earth); and attune (link with self or other for healing purposes.) WOW! We can help self and others embrace our body, healing whatever is in the way of expressing the light that we are.